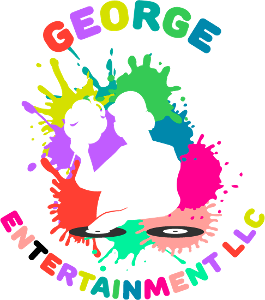 Every great party needs the right music and George Entertainment LLC delivers what you need. 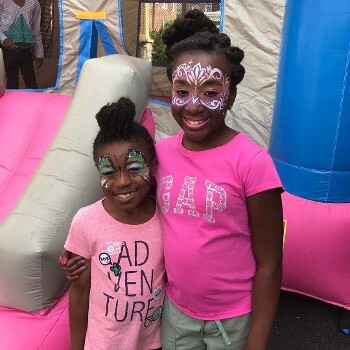 We play family-friendly event music that fits the occasion so that everyone has a good time. Face painting that allows your guests to express their personalities is also available. You don't need to haul your home audio system to your event venue. 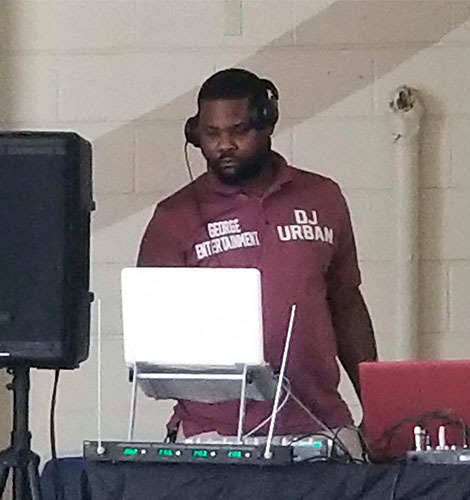 Our comprehensive music services include providing top-of-the-line power speakers, wireless microphones, and a DJ who plays our own clean music without cursing. We can freestyle off of your music preferences or stick to your playlists. All requests are accepted, so if you want to request a song, go right ahead! Karaoke is always a fun choice for a party and we have 3 different options. Each package includes disco lights and fog machine; however, you must have internet access for the karaoke drop-off service. Karaoke Drop-Off - This service includes a 55" TV, 2 speakers, and 3 wireless microphones. Karaoke Attendant - This option includes everything in the drop-off service along with an attendant to run the karaoke services for you and your guest. Karaoke DJ - This service includes an actual DJ who does both karaoke and DJ'ing, which allows for the event to flow smoothly with no breaks or downtime. Pricing is subject to change and can be negotiated, thank you. Our music services allow for you and your guests to connect and celebrate. From experience, you know that the right combination of music gets the crowd excited and creates an uplifting atmosphere that brings people together. We play event music that results in an unforgettable experience and creates a lifetime of good memories. Call or email us for pricing and quotes. You and each of your guests get to choose the image you want painted on your face. Pick something from our book or ask us to do a freestyle design. This service allows you and your guests to express your personalities with paint that only lasts temporarily. Pricing is based on the number of guests at your party. Call or email us for pricing and quotes.